Free Sunshade Included! 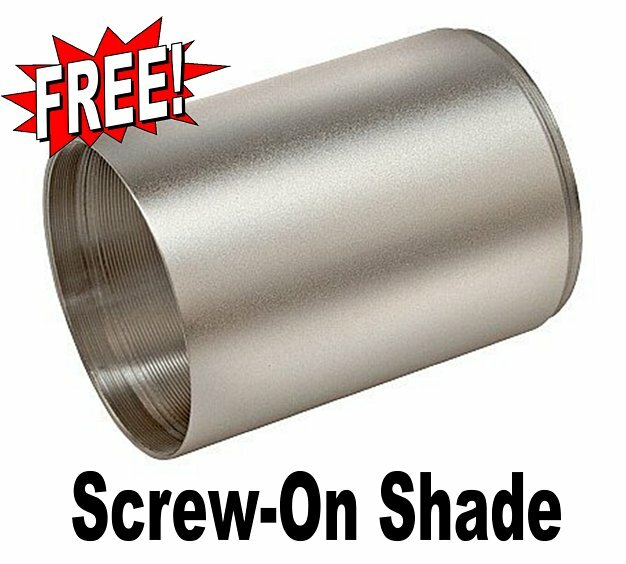 50mm Silver Sunshade-included with scope purchase! 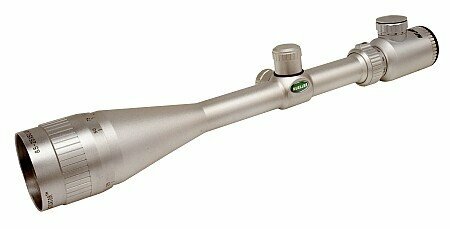 Mueller is one of the best high quality scope bargains, feature for feature, in the world. Optically, they're made with the best Japanese Glass, Fully Multi-Coated with German lens coatings, Speed Focus Eyepiece, and Lifetime Warranty. 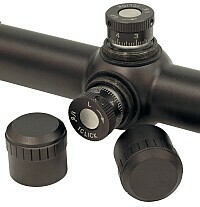 But the feature they're most famous for are their Unique reticles with Illuminated Red Dots. The center dots are red when illuminated and black when the illumination is turned off. The crosshairs are always black. Also available in Matte Black. Info on Free UPS Ground Shipping on this item! Put this on a 22 k hornet barreled G2 contender. After sighting in at 50 yards on one of the cheap plastic rests I thought I was doing pretty good. So, after shooting out my target I got bored and aimed for the plastic push tacks holding it. I could hit them with ease. Yes, a for REAL TACK-DRIVER !. 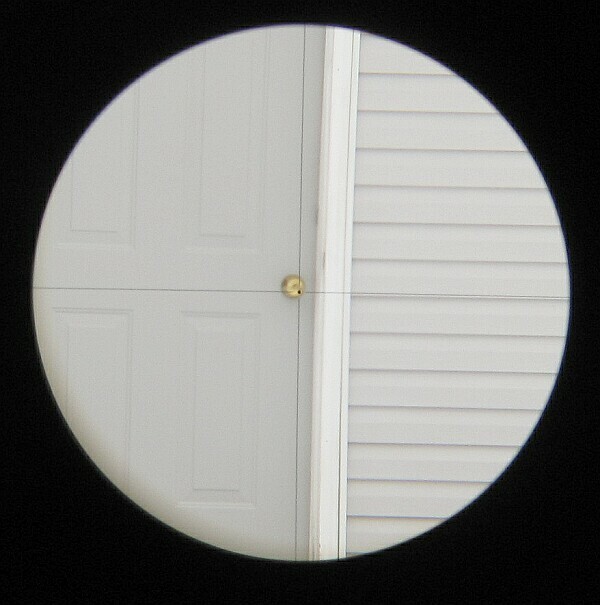 I am not a good shot, but this scope allows me to be one. Oh by the way, the ammo was factory -so this was with fire forming loads!